I know this title seems a bit melodramatic, but it’s true. I know many ag folks don’t like bonds, but I believe you can, with a clear conscience, make an exception for Proposition 3. 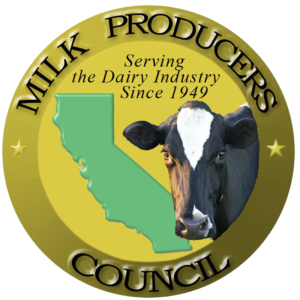 Water from both the surface and ground are vital to sustaining California’s agriculture resources, including the dairy industry as we know it in California. Whatever your politics, the fact is that as a society we need to invest in more water infrastructure. All of the easy to build and fund water projects have already been done. What opportunities remain to shore up our water supply are expensive. If they are going to be done, the public – through the government – is going to have to help finance them. The Sustainable Groundwater Management Act is being implemented right now. 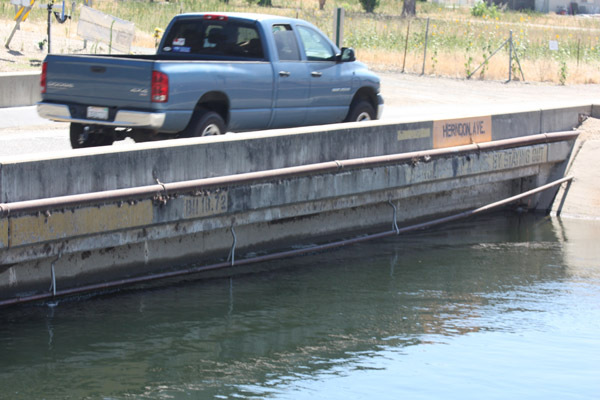 The native available water supply for most of the critically overdrafted sub-basins of the Central Valley is going to be between 1/2- to 1-acre foot, per acre per year. This reality is going to bite hard on us within the next few years. We need to maximize every opportunity to grab any surplus waters that emerge, particularly in wet years and recharge that water into the ground. 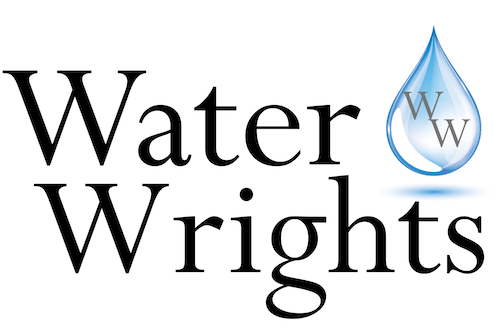 It’s going to take money and Proposition 3 has billions of dollars targeted to provide real new water for California. Please vote yes on Proposition 3.